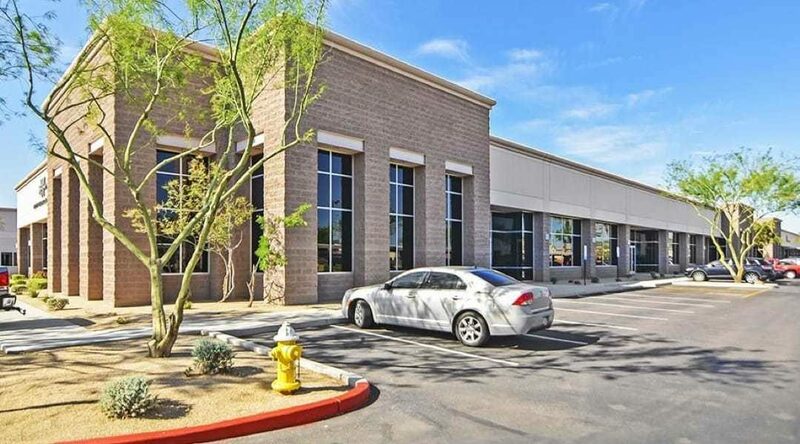 This multi-tenant office campus was stabilized with eight tenants at the time of investment. 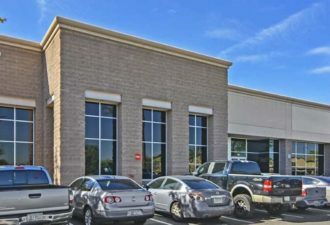 With a smooth rollover profile, such investments provide flexibility to adjust lease rates and improve operating income in an inflationary environment. 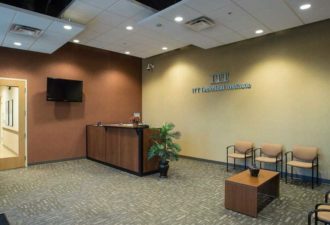 This business center is ideally located to serve the West Valley of Phoenix, with easy access to I-10 and Loop 101, only a half-mile from major retail centers. 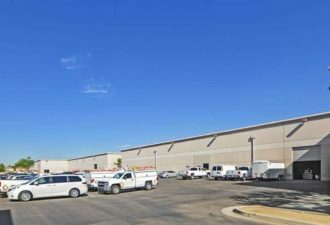 It consists of three buildings, totaling 119,000 square feet, built in 2006 by highly reputable construction company, known in the market for functional and attractive construction, with drive up convenience and 18’ clear heights.